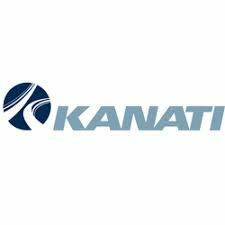 Kanati Tires was founded in 2010 by Greenball Tire Corporation and GBC Motorsports, as they have combined their expertise in their own fields to create excellent tires. The tire company mainly offers high performance tires for off-road vehicles and it has established itself as a tire manufacturer that combines high performance capabilities with off-road endurance. Their tires offer great off-road performance, excellent ride comfort, low road noise levels and a long tread life, making them better than the average all terrain tire.